Majority of the cars on the road need an engine to operate and provide power to the transmission to keep it moving. 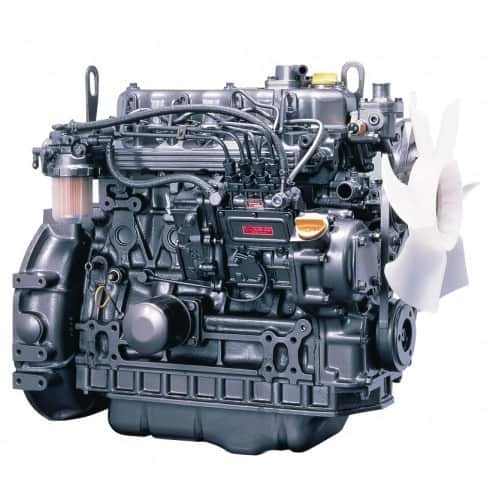 At CarNation, we take care of your engine and can detect many engine problems early on. An engine problem detected in it’s early stage could save you money on a complete overhaul. Our technicians use up to date softwares and tools in order to pin point the exact root of the problem on your vehicles engine. Don’t wait till its too late – a $100 repair could cost you over $2,000. If you feel as if you car may have or is starting to show symptoms of engine malfunction, come see us today to get a free diagnosis. Our Technicians can handle any engine repair of overhaul, whether foreign or domestic. We have years of experience in the automotive industry to help you get back on the road as soon as possible. No one can match our prices or quality that we provide. If you have an estimate from another local shop, give us a call and we will try our best to beat it – If we cant beat their price – we will give you a free oil change next time you need one.